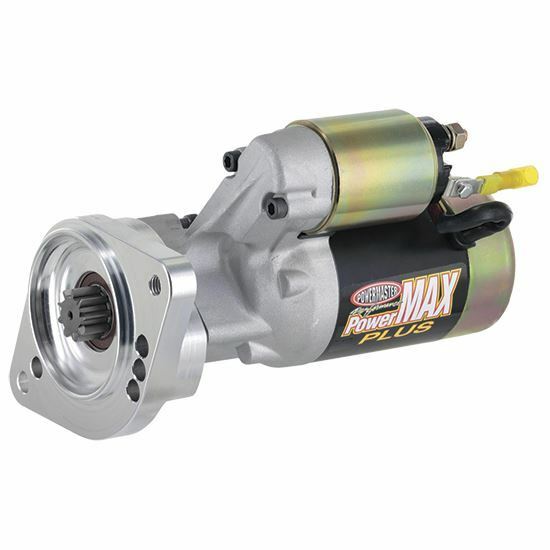 With their gear-reduction drives, heavy-duty Powermaster PowerMax starters really crank out the power --160 ft. -lbs. of torque. So, they can handle engines with moderate compression rations. 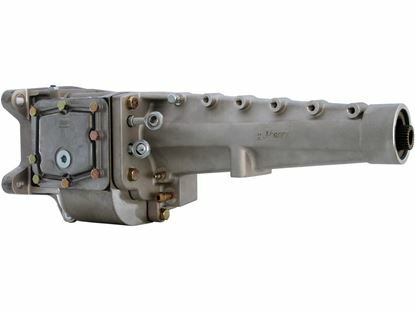 If your stock starter clears your oil pan, the Powermaster PowerMax starters will, too. Some will also clear kicked-out pans. 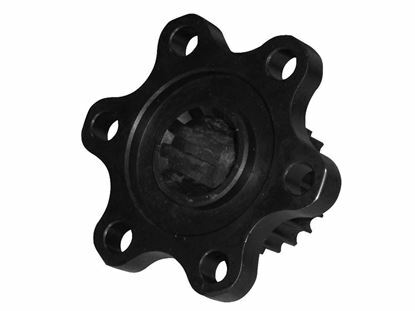 Powermaster PowerMax starters can be mounted in multiple orientationis, featuring the new infiniclock mounting system. 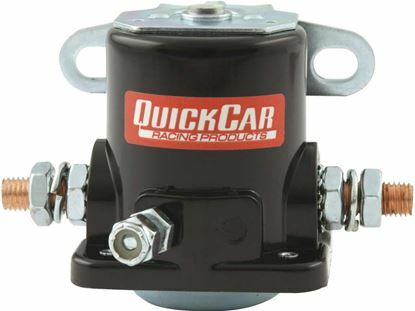 Starter dyno reports and mounting bolts included.